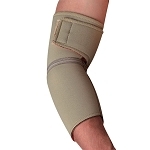 Prevents pressure ulcers and sores in the left hand. Cushions and protects the palm of the left hand. 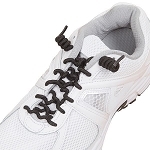 Ventopedic fabric absorbs moisture and odors. 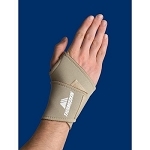 The Ventopedic Palm Protector for the Left Hand provides support and protection for an arthritic left hand. 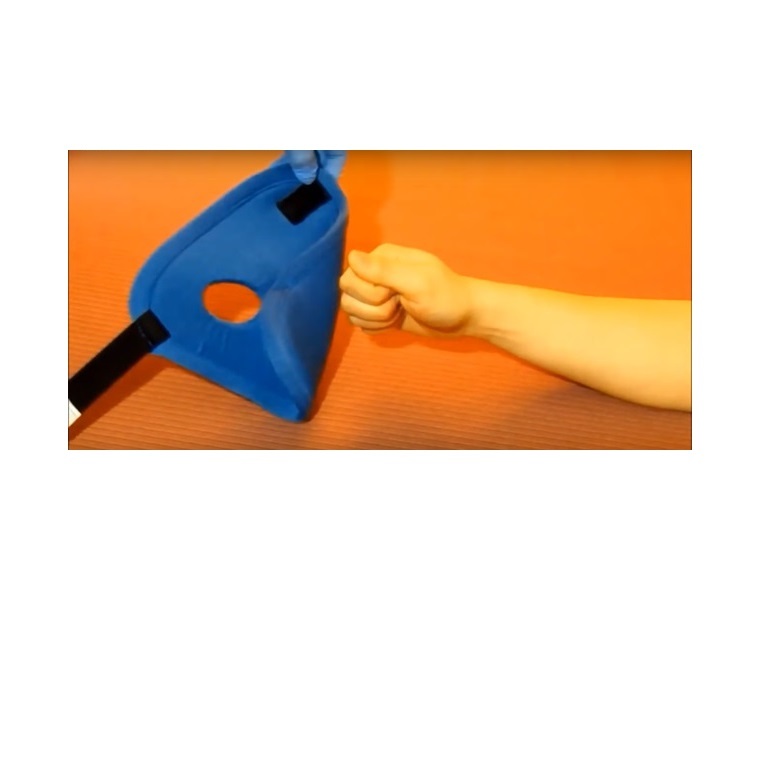 This hand positioning aid effectively prevents or heals pressure sores and ulcers in the palm of the left hand. 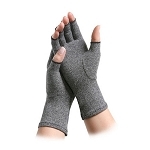 Made of Ventopedic fabric that provides a cushioned barrier to protect the palm of the left hand. 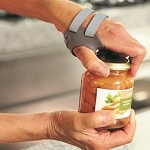 Arthritic hands with sever finger flexion contractures can cause pain, ulcers or sores in the palm of the hand. 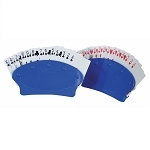 This hand positioning aids provides effective positioning and prevention of these problems. 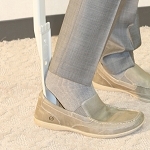 Ventopedic fabric absorbs moisture and releases it, which eliminates odors and bacteria in a contracted arthritic hand. Skin inside the palm remains at a normal temperature since heat and moisture escape, which also decreases the risk of skin breakdown. The fabric features a three dimensional material structure that permits air flow allowing skin to remain dry and comfortable. A balance of water-loving and water-repelling fibers attract and expel moisture better than other fabrics for effective moisture control inside the hand. 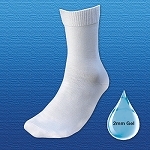 The latex free fabric can be machine washed and dried. 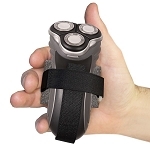 This Ventopedic Palm Protector fits the left hand. For the correct size, measure the across the MP joints (knuckles). It is available in 4 sizes: X-Small fits a petite hand less than 3 inches, Small fits 3 inches, Medium fits 3 to 4 inches, Large fits 4 or more inches. Ventopedic Fabric Content: 90% Polyester, 10% Cotton, Latex Free. Ventopedic Fabric Care: Machine washable and machine dry. Washing temperature 160 - 167°F (71 - 75°C). Drying Temperature 220°F. 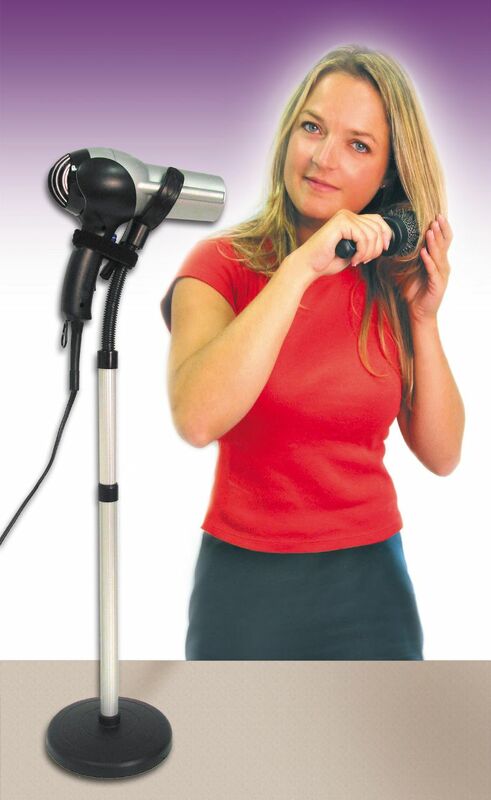 Great product for my grandmother. 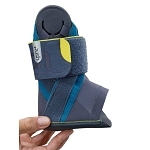 Q: How do you measure for this splint? A: Measure across the tops of the knuckles from pinky to index finger. X-Small fits a petite hand less than 3 inches, Small fits 3 inches, Medium fits 3 to 4 inches, Large fits 4 or more inches. A: Yes, it is machine washable. Q: A person with Reumathoid Arthritis who has already a certain restriction to open the hands/fingers. Is it tender enough to try gently insert the hand and fingers on it? What is it made of? A: The Dri-release® outer material is soft to the touch. 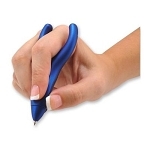 If you can open the hand slightly, maybe 1/2 to 1 inch, you should be able to simply slide the Palm Protector in. 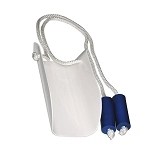 The Palm protectors are 90% Polyester and 10% Cotton.